OnePlus 3 has already been leaked to feature 6GB of RAM, and now the latest details shows that the upcoming smartphone will have one specification detail not present in OnePlus 2, the Snapdragon 810 powered device. NFC is such a feature that you would rather have and not need it than need it and not have it. Apple has integrated its Apple Pay feature into the NFC chip of its iPhone family, meaning that apart from transferring data from the close proximity of two mobile devices, NFC can also be used to make secure, quick and easy payments from ‘point of sale’ locations. From the looks of it, OnePlus 3 is going to come in two variants and the highest performing model is going to be incorporated with a whopping 6GB RAM; that is more than your entry-level notebooks. Additionally, there is another device along the same flagship lines as the 6GB RAM model and this one sports 4GB of RAM. 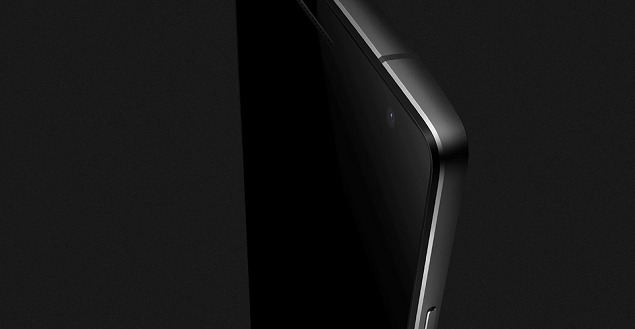 However, this one has a 5-inch screen indicating that the device will be catered to those who are unable to accommodate a phablet sized phone as their daily driver under any situation. As for which chipset will be a part of the hardware makeup? It is not difficult to immediately conclude that Snapdragon 820 will be a part of the configuration since OnePlus 3’s predecessors have all featured SoCs belonging to Qualcomm. One fundamental question that will leave us in a contemplated state is whether or not OnePlus will actually make things simpler for us and incorporate an expandable storage slot on both of its devices. Ever since the grand unveiling of OnePlus One, the phone had everything you wanted from a price/performance handset marvel, except for one of the most crucial features needed in an Android powered handset, a MicroSD card slot. There is no information revolving around this matter, so we have this feeling in our gut that OnePlus will release another smartphone down the road (like it did with its OnePlus X), and apart from featuring less powerful hardware than OnePlus 3, it will sport a killer price tag and of course the much coveted expandable storage slot. Details are very scarce at this current time so as soon as more information becomes available to us, you guys will be the first to know. 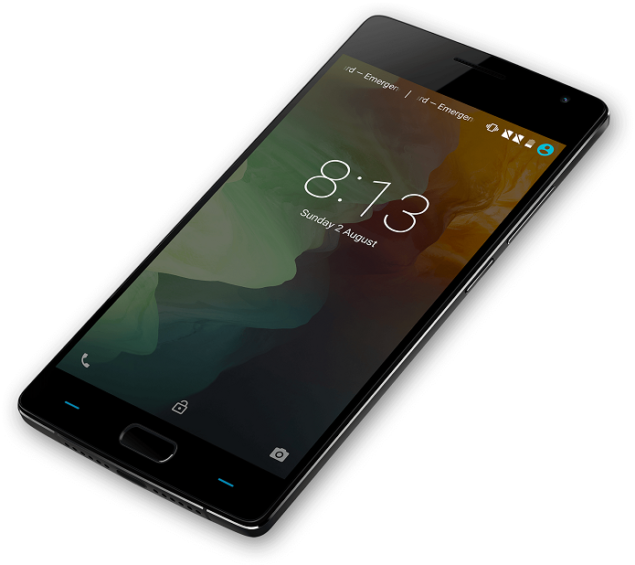 What do you guys think of OnePlus 3 being incorporated with a whopping 6GB of RAM and of course an NFC chip? Let us know your thoughts right away. Can the OnePlus 3T Succeed Against the Galaxy S7 Edge Where the OnePlus 3 Failed?